October 19th, 2016 | Categories: Real Estate Trends. Tags: fall real estate, fast home sale, home selling, lauren matthews, professional home staging, and real estate. Fall can actually be the most beneficial season to sell your home, despite popular belief. Many people think that spring is the best season to sell a home. Whether that idea persists because the weather is cheery, or because selling a home might be the ultimate form of “Spring cleaning,” this belief has greatly contributed to the over-crowding of the real estate market in Spring. In addition to the weather outside (who wants to load up a moving truck in the winter? ), the school calendar significantly dictates when homes are bought and sold. For families already in your neighborhood, who won’t be changing schools or districts, fall is the perfect time to re-root nearby. Without the distractions of summer, like family vacation plans, parents can get settled in their new home just in time before the winter holidays and visiting extended family. Fall can be the ideal time to sell your home to local buyers. Home-buyers looking to relocate in the fall are usually doing so under some pressure. Typically, they are facing a situation that is forcing them to relocate – meaning that they want to do so quickly and smoothly. Believe me that when it comes to fall real estate, these are serious buyers, not just lookie-loos. Fall is the best time to sell your home because you are sure to find serious buyers looking to settle into their new perfect home. I absolutely love fall. Watching the leaves turn into their fall colors can be beautiful. Fall has its own appealing color palette and array of seasonal textures that can serve to make your home even more attractive for potential buyers. When you add seasonal charm to your professional home staging program, like Fall colors, you can add that extra appeal to a home listed for sale. For home-sellers with attractive trees or foliage on or near the property, those fall colors can help make selling your home in the Fall the ideal time. I tell all our clients, for homes looking to highlight their cozy family features, Fall is no doubt, the best time to sell. By selling your home in the Fall, you can really show off your home’s most fantastic features, like its fireplace or its inviting family room. 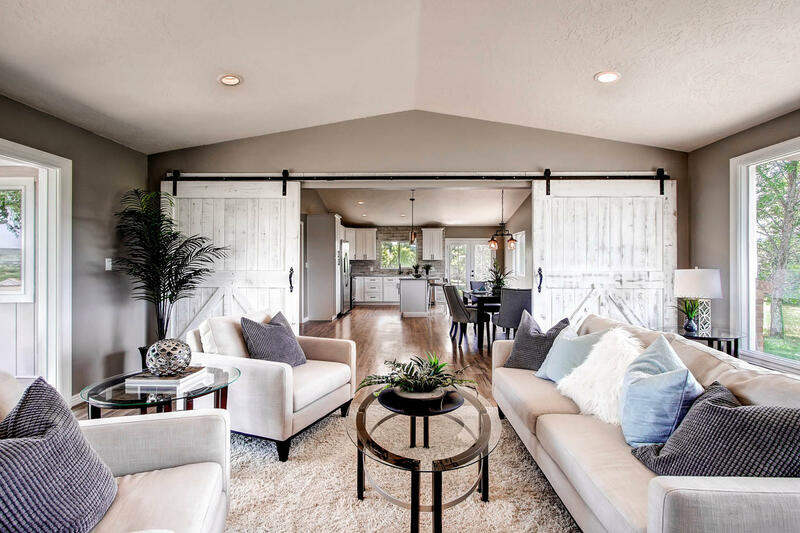 Working with your professional home stager like White Orchid Interiors, we’ll highlight the most attractive of your home. 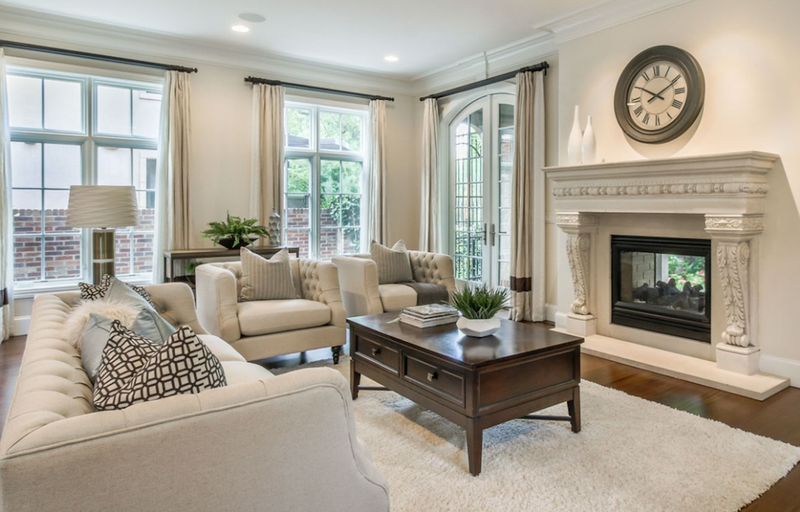 A professional home stager will make sure to stoke a fire in your fireplace, light candles with warming scents like cinnamon and pumpkin, and highlight your dining room space as a nod to the family holidays that are just around the corner. And if you’re worried that living your staged home while its on the market is just too difficult, check out my list of super simple life hacks. Falling Into A Home Sale? 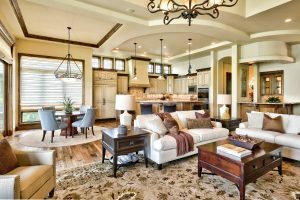 White Orchid Interiors professional home staging team can help create an inviting atmosphere in your home this fall that buyers simply can’t resist. Let the right professional home stager help you achieve a fast and meaningful home sale this Fall. 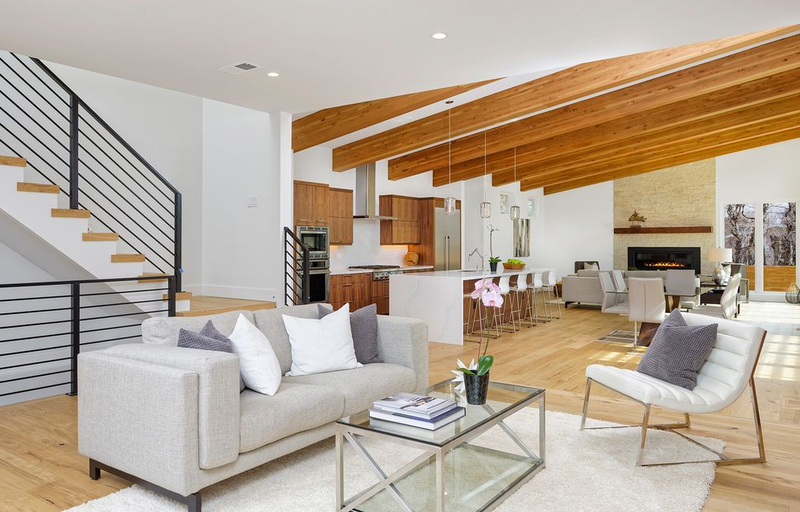 Get a free, instant home staging quote right now with White Orchid Interiors.